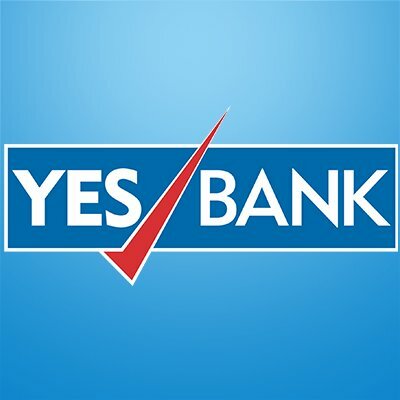 Yes Bank has teamed with fintech start-up Nearby Technologies to provide Aadhaar cardless and pinless ATM services in India. According to the bank, by using the PayNearby service mobile app from Nearby, a retailer can become an Aadhaar ATM/Aadhaar Bank branch for cash withdrawals and deposits. 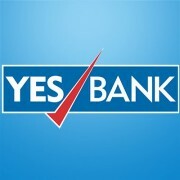 The service will be available through Yes Bank itself alongside a business correspondent agent network comprising 40,000 touch points. By using their Aadhaar number and finger print, customers can withdraw cash or perform any other transaction from these locations. Nearby says it also teamed with the Retailers Association of India (RAI) to “spread relevance and create popularity” of Aadhaar services, educating customers and enabling the service “even in the remotest parts of India”. Yes Bank and Nearby said they worked closely with the National Payments Corporation of India (NPCI) to launch the service. Indian fintech is a top five market globally by value of capital funding and investments.